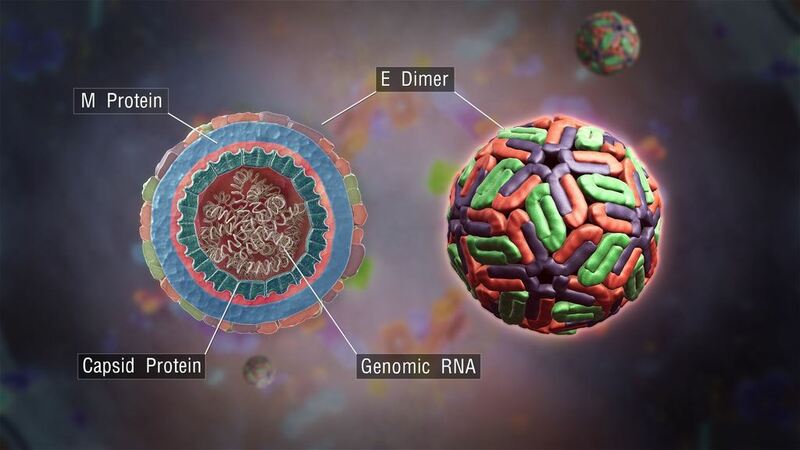 VZV Varicella Zoster Virus is a human specific herpesvirus which causes the highly contagious Chicken Pox. A patient who recovered from the infection may still be reinfected into adulthood as VZV Varicella Zoster Virus remains dormant in the nervous system. It may reactivate later in the form of Herpes Zoster (Shingles) or cause many other neurological conditions. Chicken Pox had been documented in ancient history. The commonality between Zoster and Chicken Pox was discovered in 1888. In addition, similiraties in viral particles between them were isolated by Ruska in 1943. The vaccine for Chicken Pox was introduced in 1974.